sermons, and whatever else blogs. My new book is out October, 2017. Also available from Amazon. 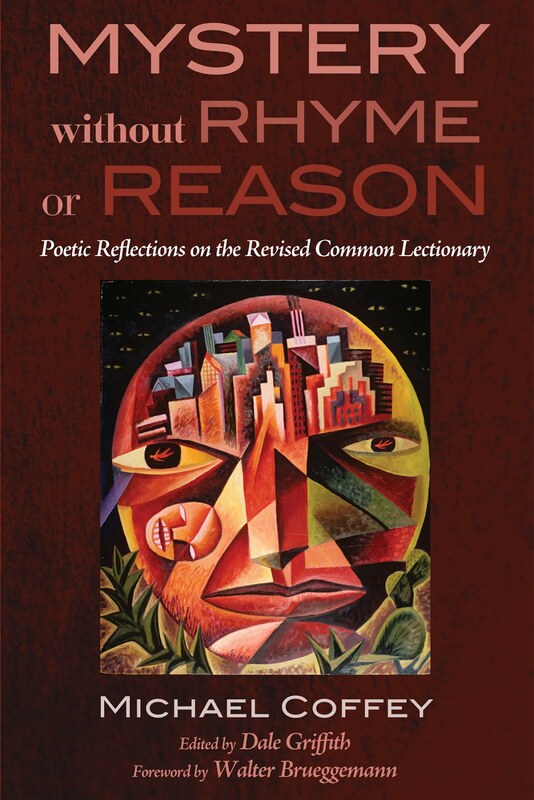 My 2015 book of poetry based on the lectionary readings. Ocotillo is a desert shrub found in the southwestern United States. It is also called "Jacob's Staff," which means something. A pub is a place to be with friends and share a drink and life together. It is also called a "public house," which also means something. One of my writings on this blog, titled "Friending," refers to an imaginary place called "The Ocotillo Pub" where Jesus and his friends hang out, share war stories, and heal each other and strangers from their wounds. I suppose that means something, too. All original work on this blog is Copyright by Michael Coffey. 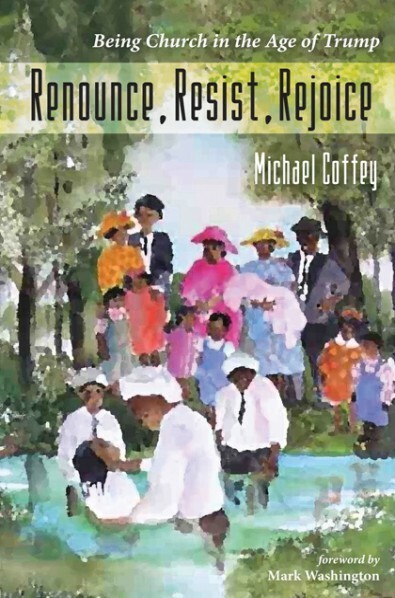 Permission to republish or use in presentations or sermons may be granted by contacting Michael Coffey. Liturgical art used throughout this blog is by Martin Erspamer, Copyright Liturgical Press, unless otherwise noted. Header and background photos by Kevin, Flickr user slworking2. Have you not known, grasshopper?